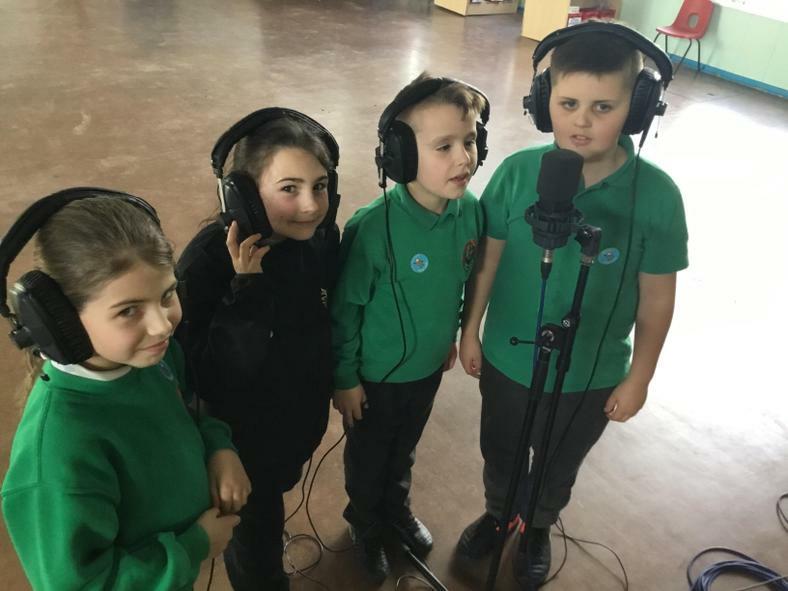 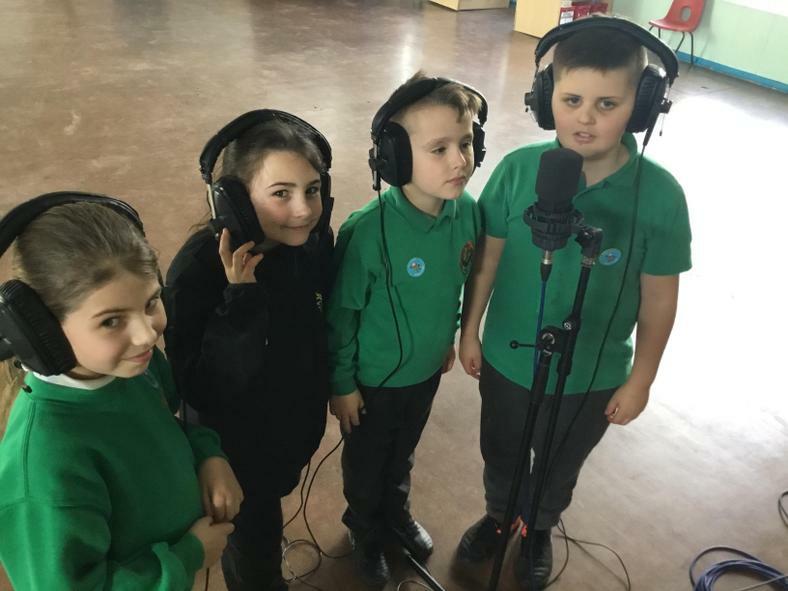 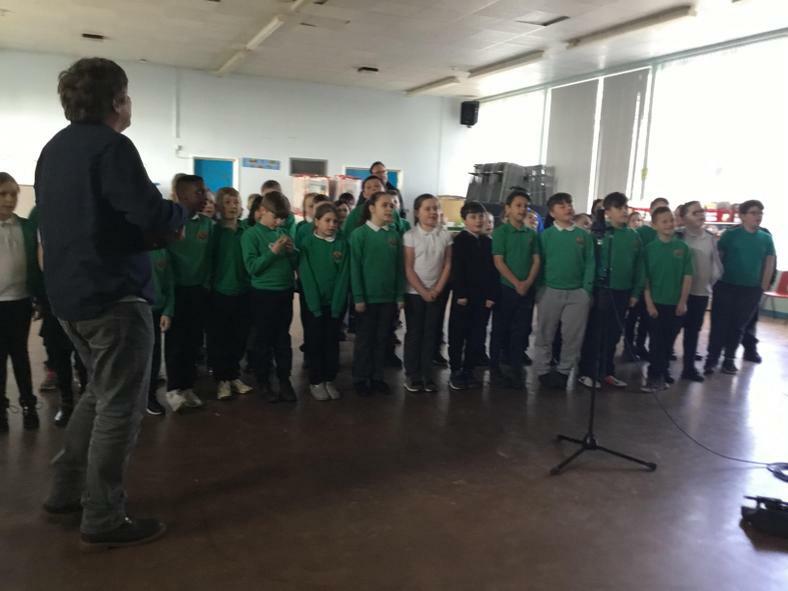 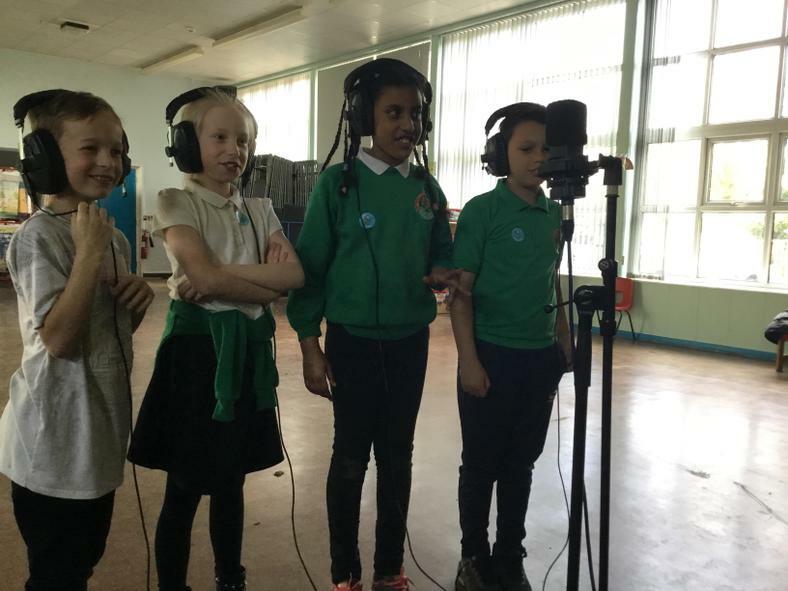 Blwyddyn 5 and Criw Cymraeg singing and recording 'Hei Mr Urdd' with the Urdd Group. 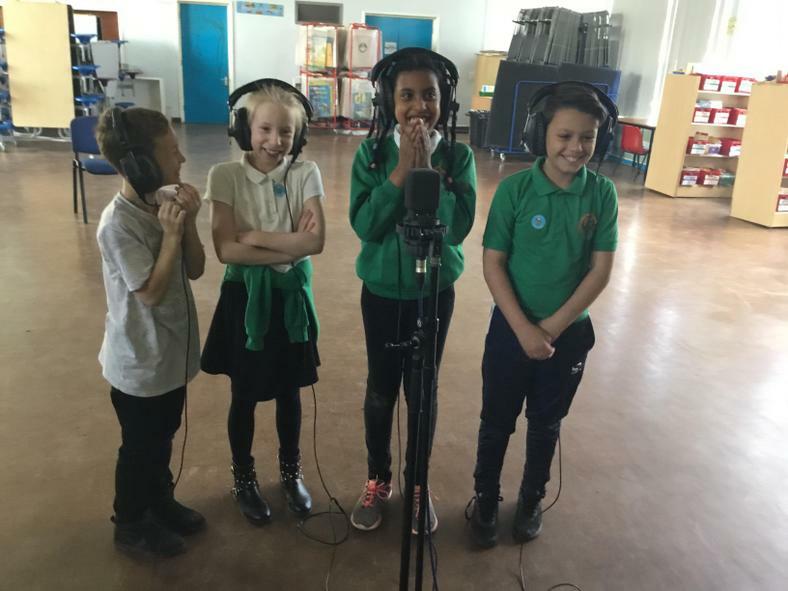 Downloads will be available to stream later this year! 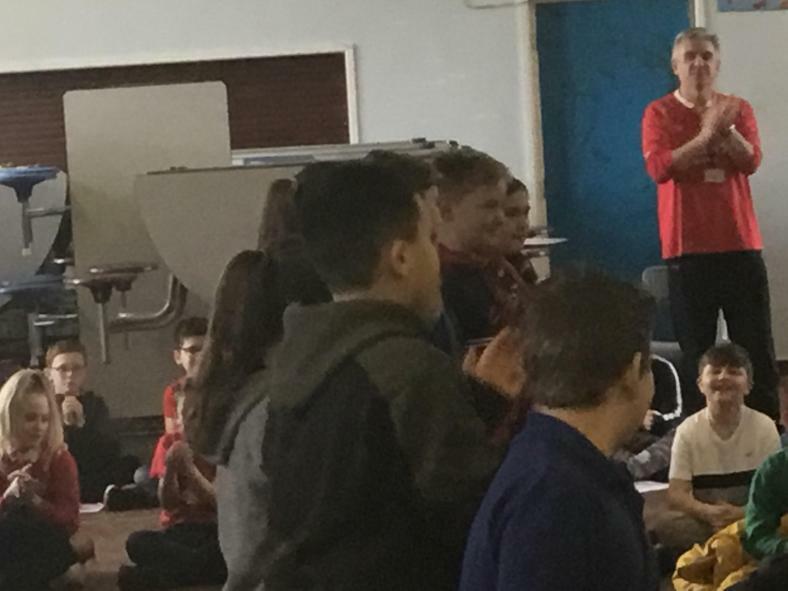 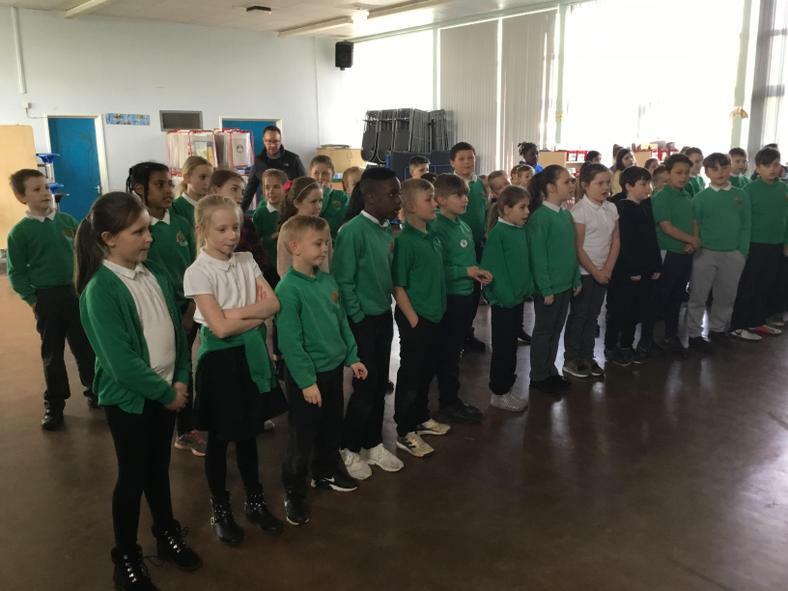 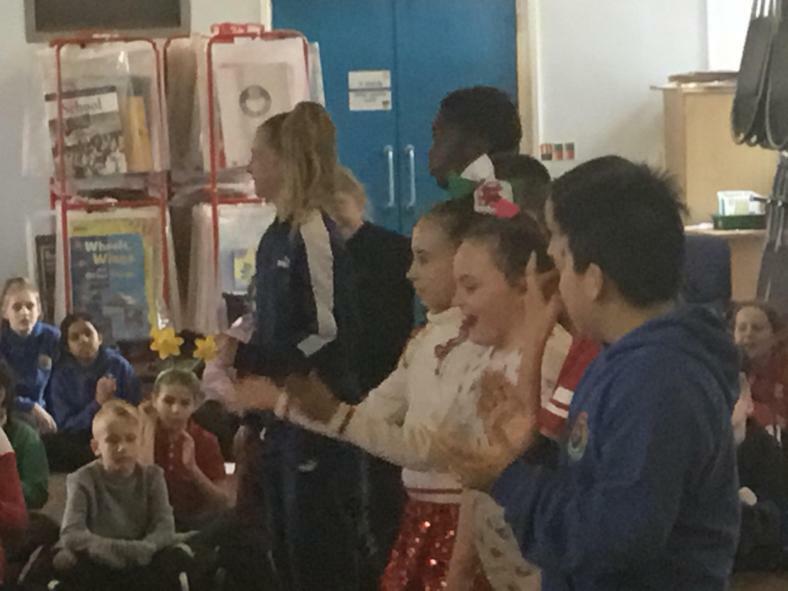 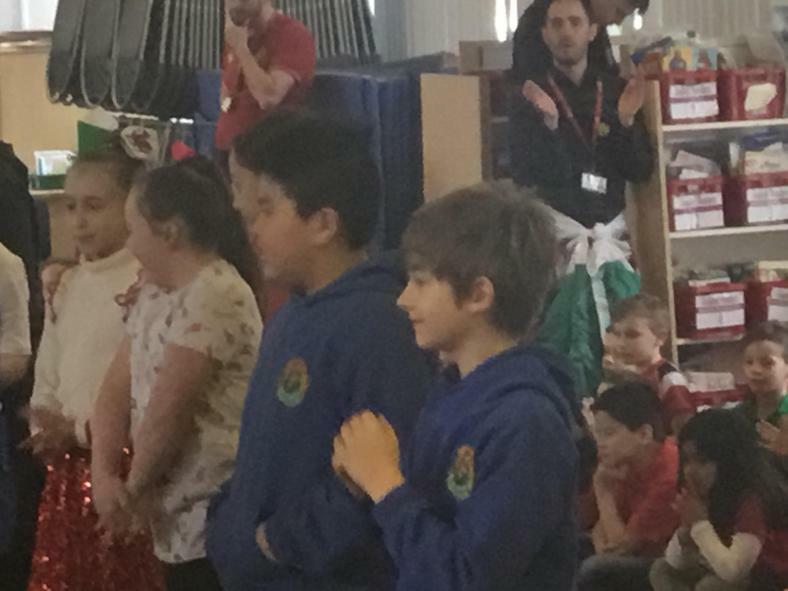 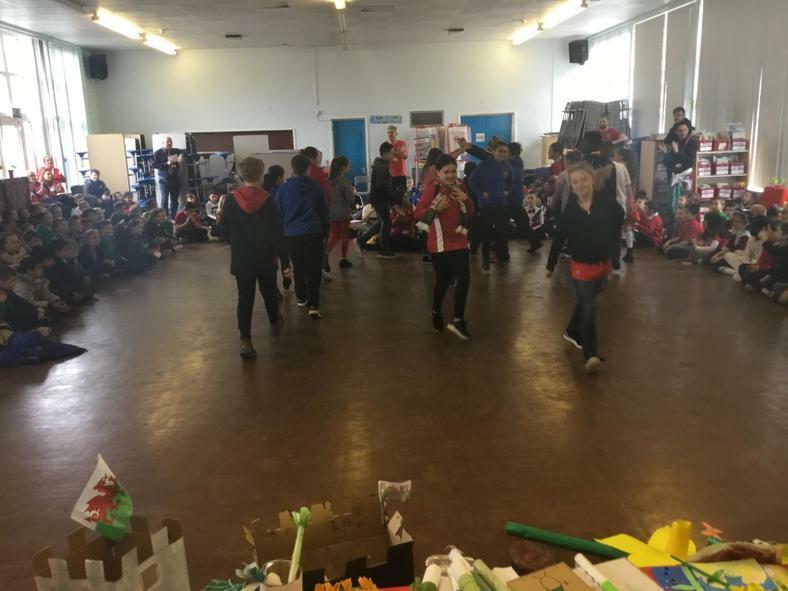 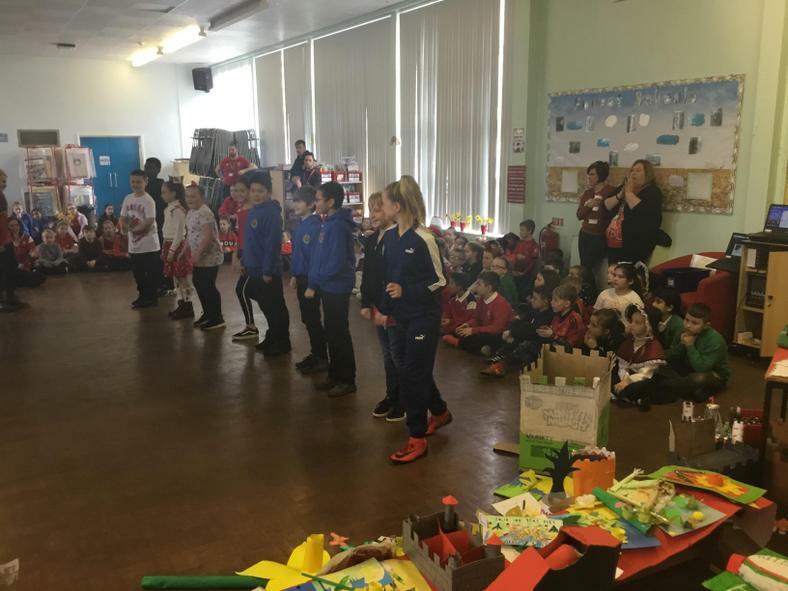 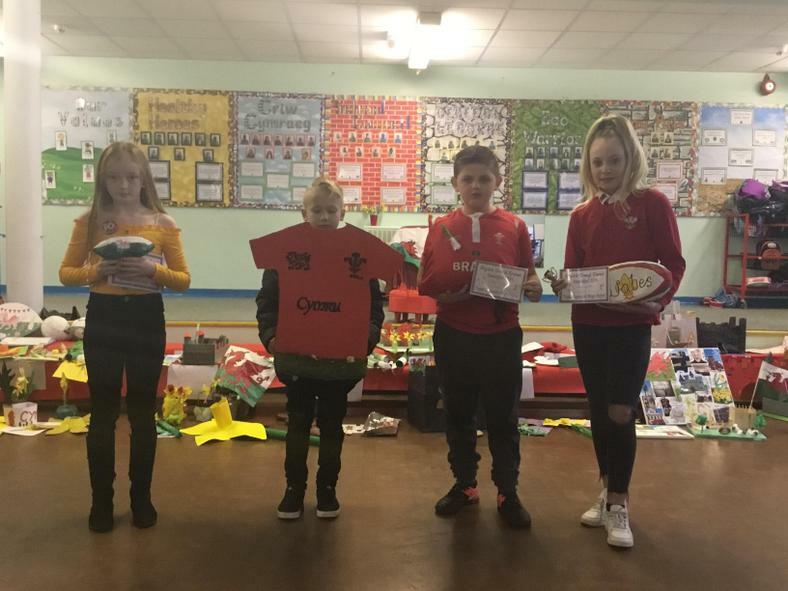 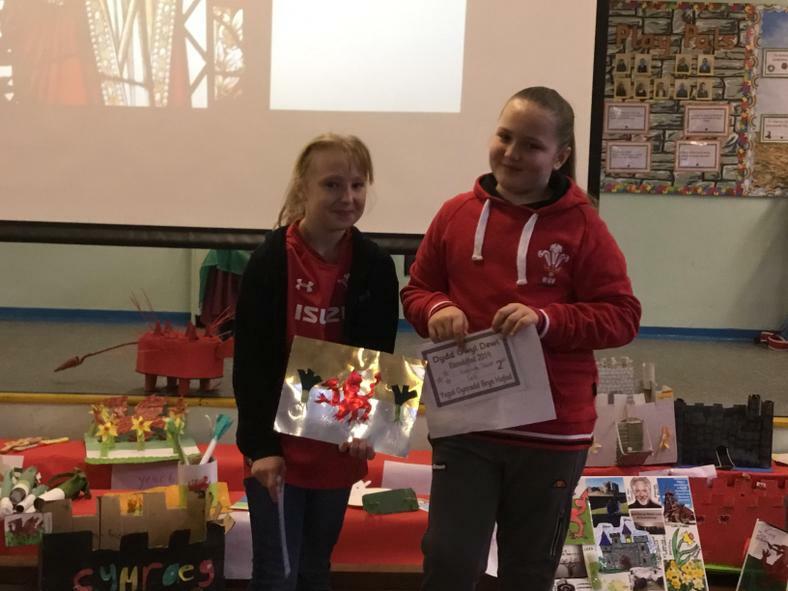 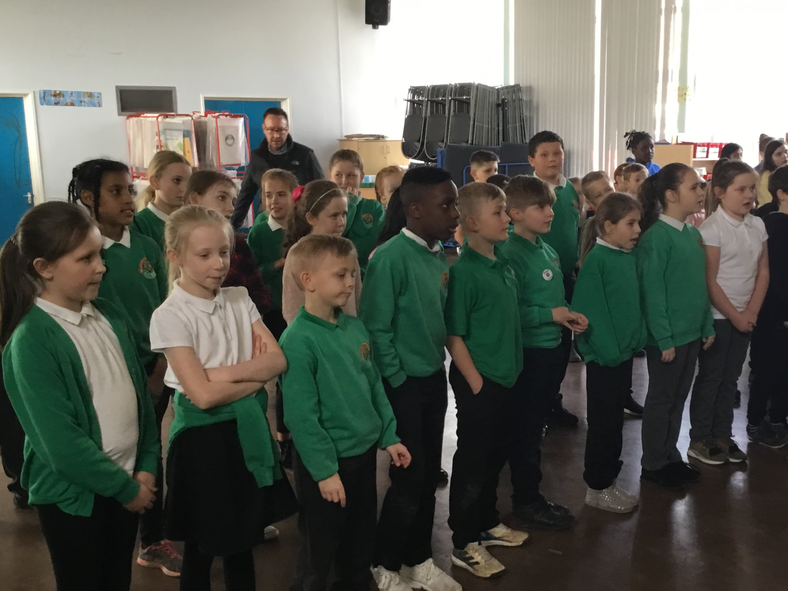 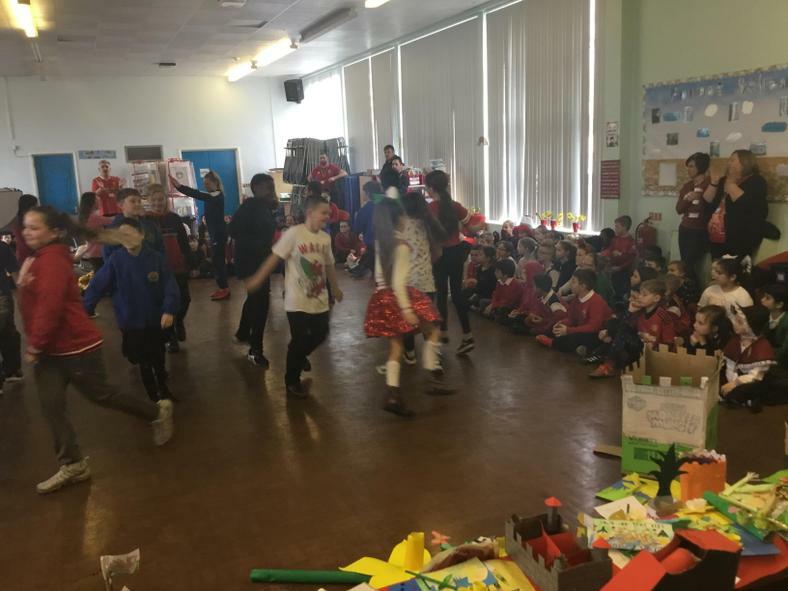 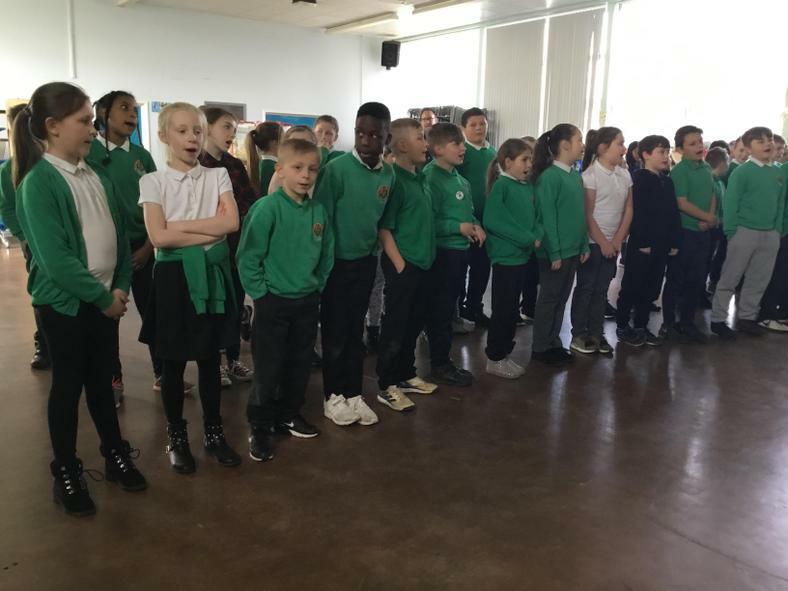 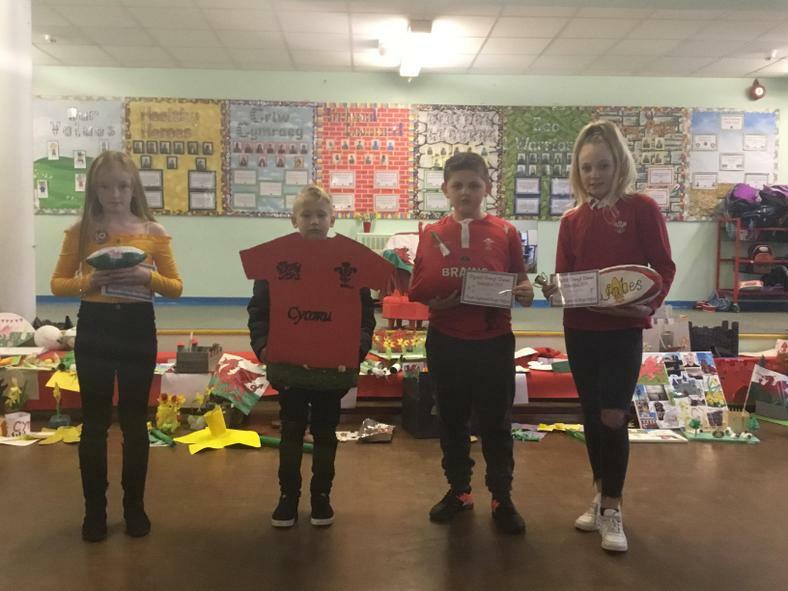 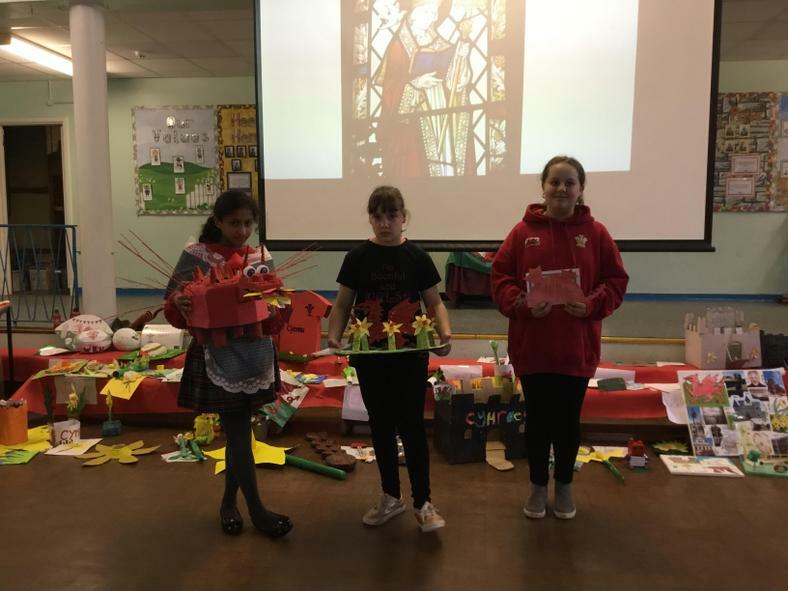 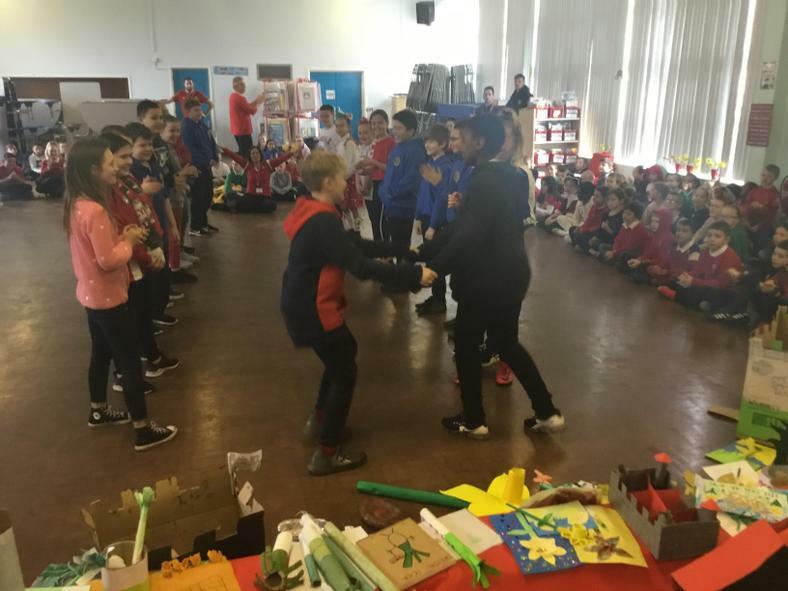 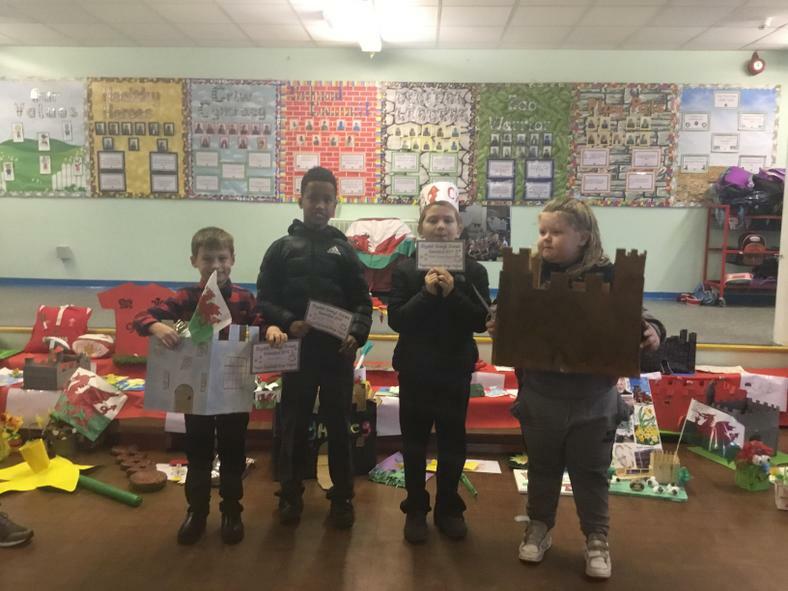 Children in all year groups are busy practising their performances for our St. David's Day 2019 celebrations! 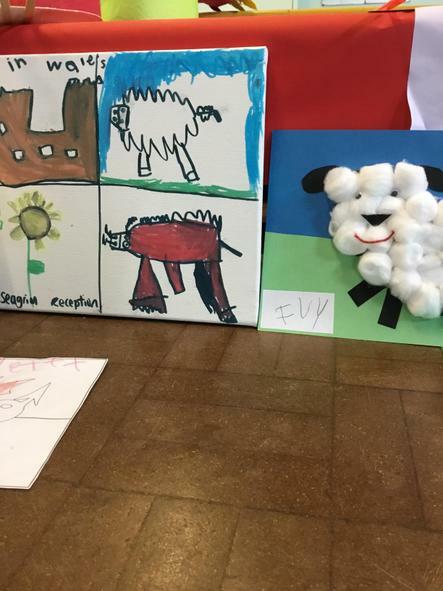 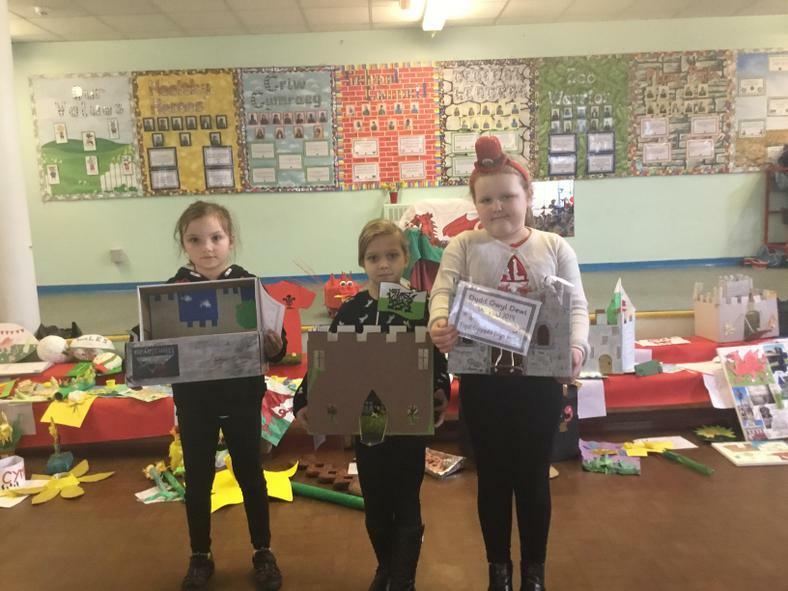 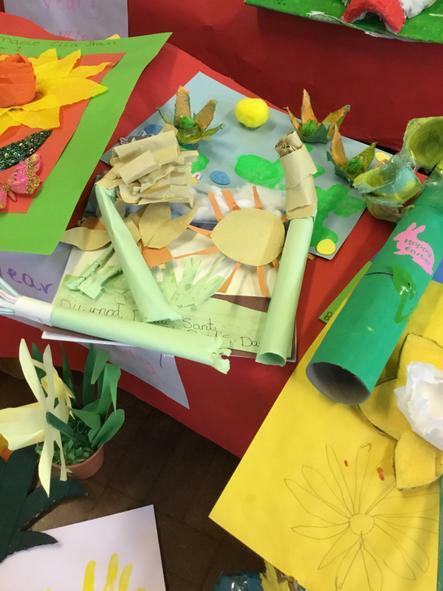 *Nursery will be organising their own St. David's Day celebrations. 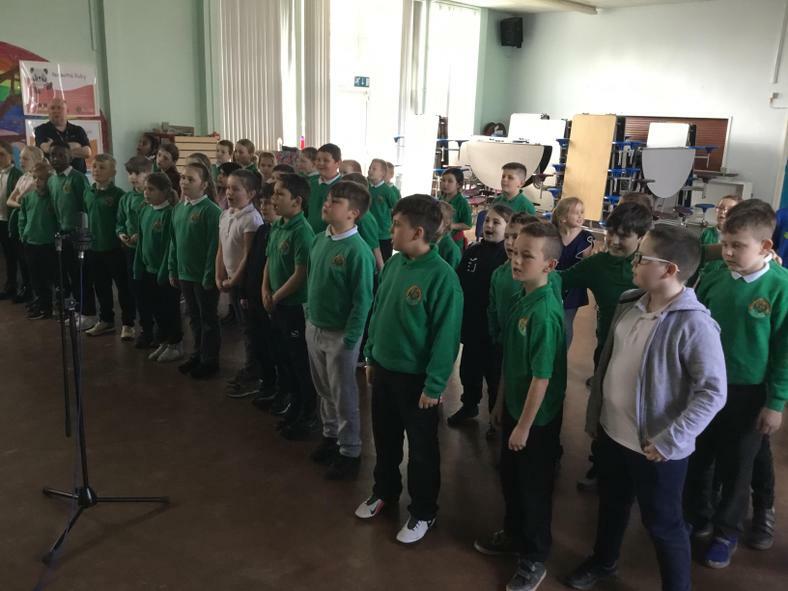 Details of this have been sent out by Ms. Griffiths. 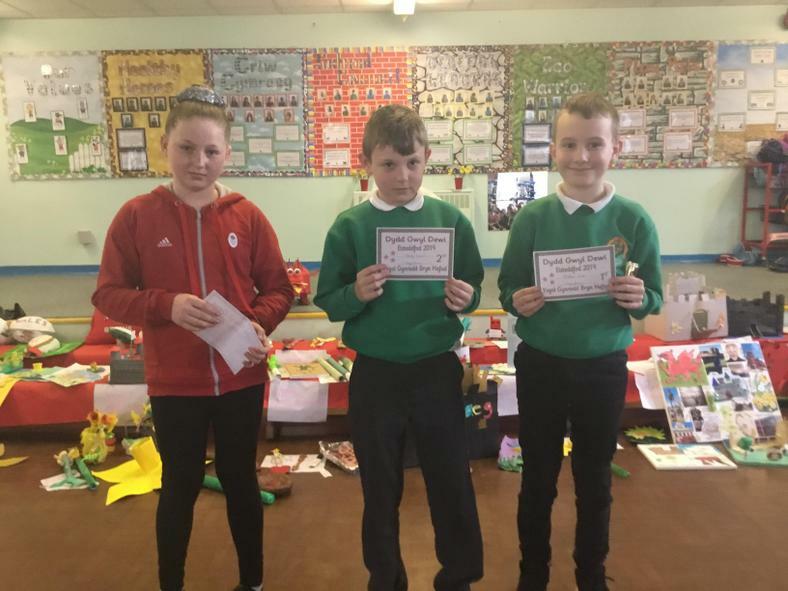 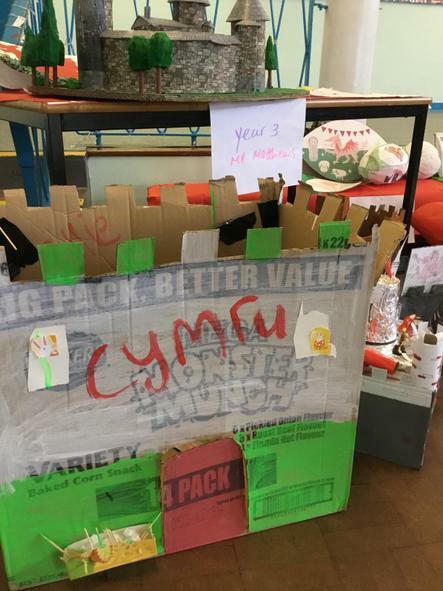 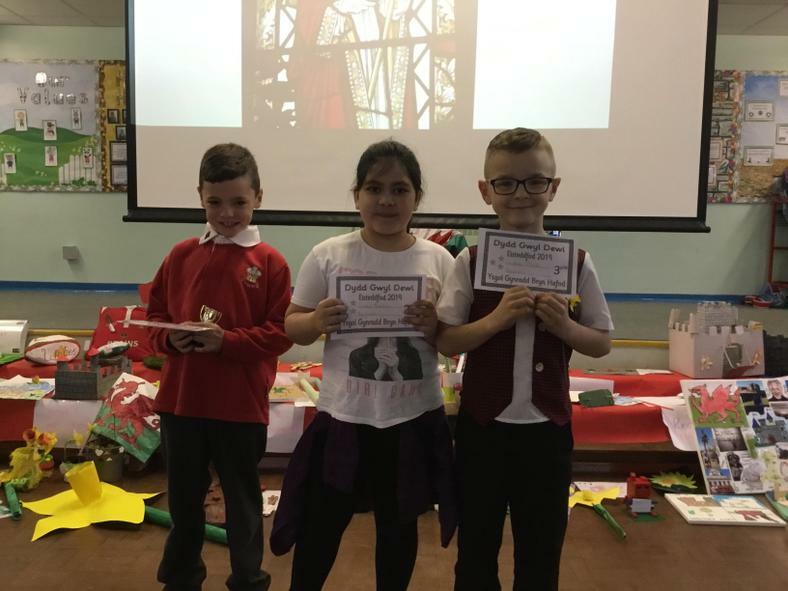 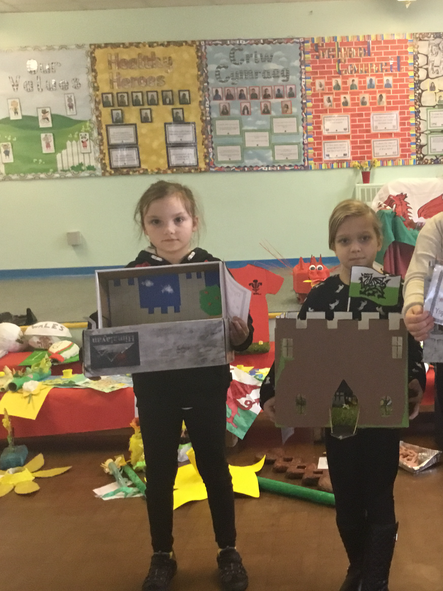 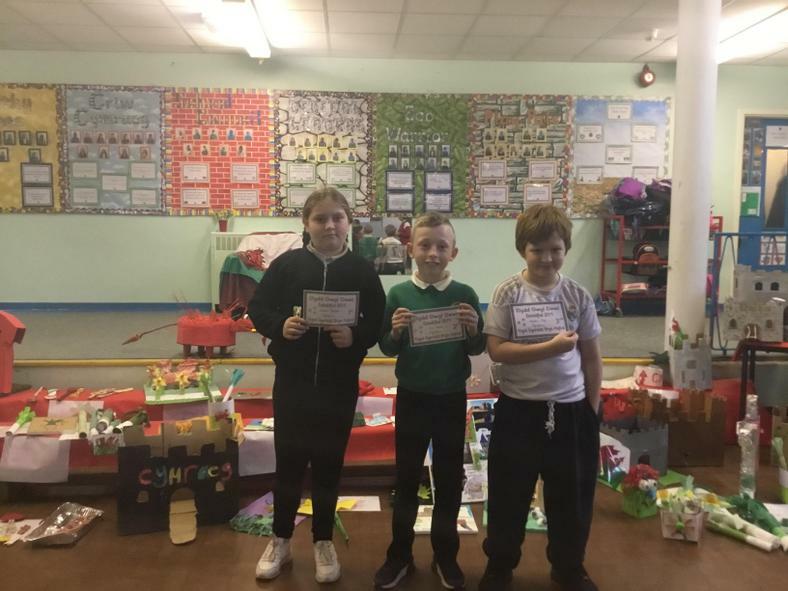 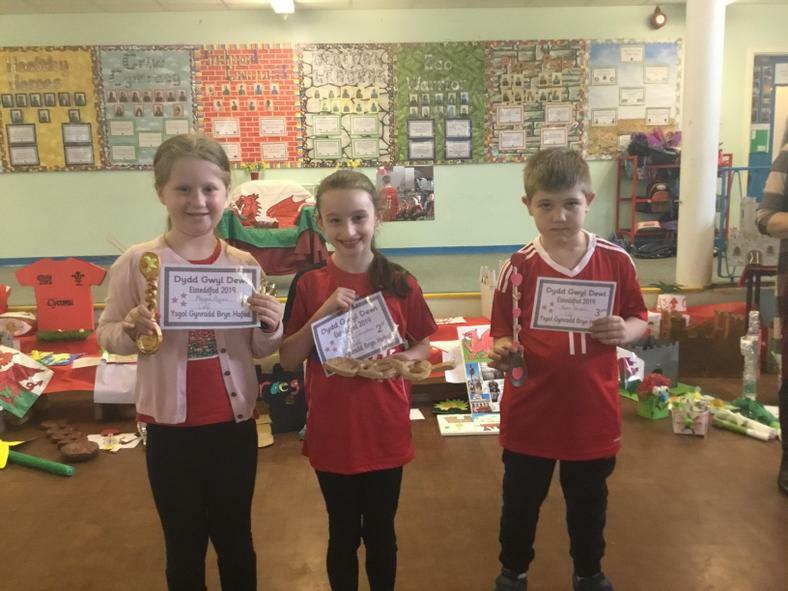 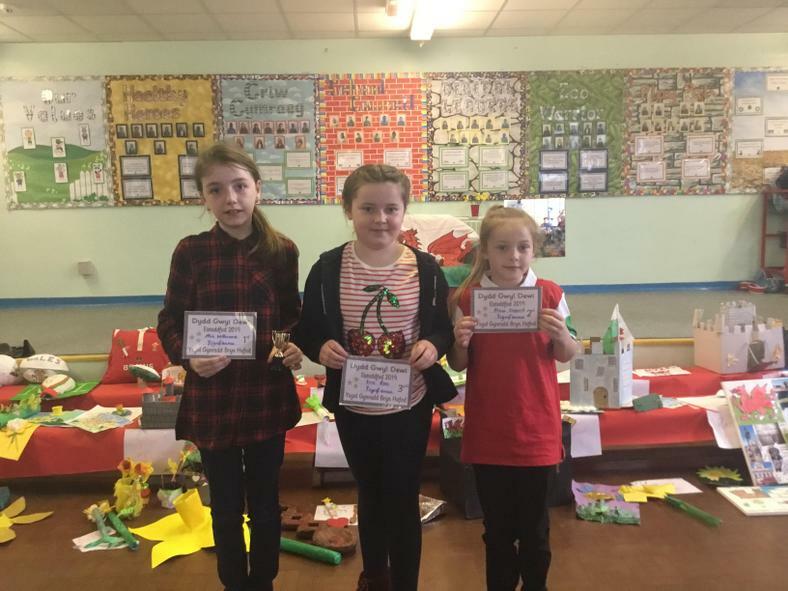 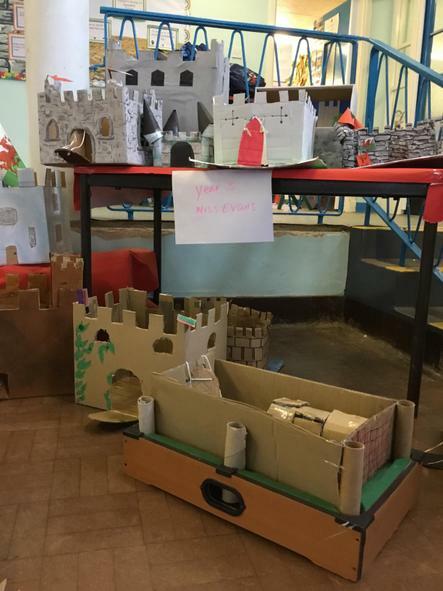 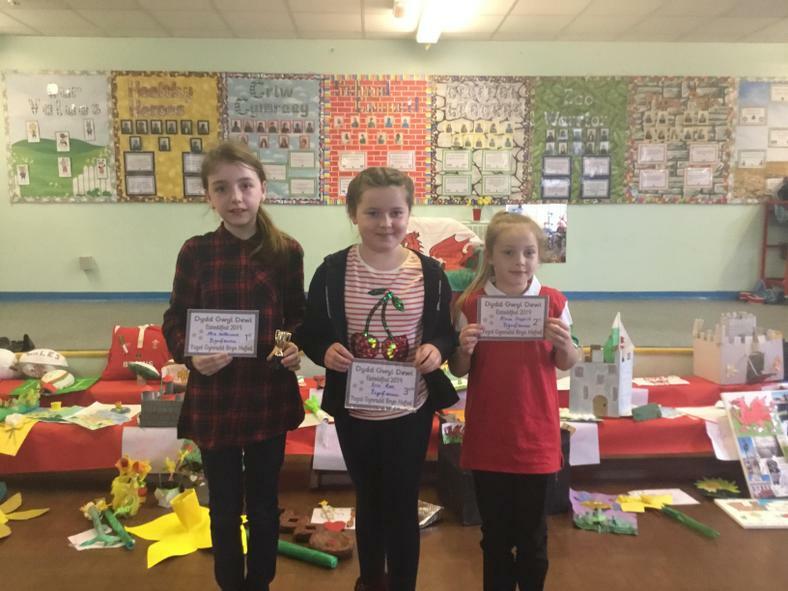 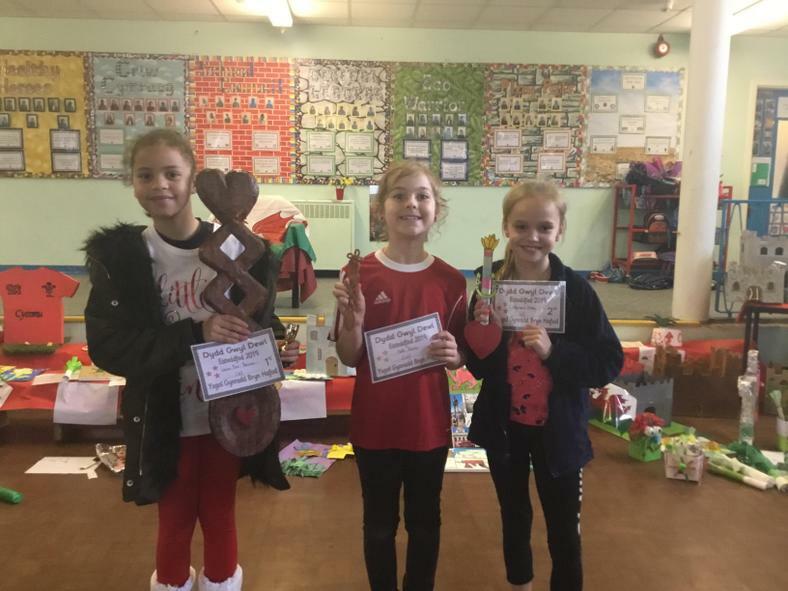 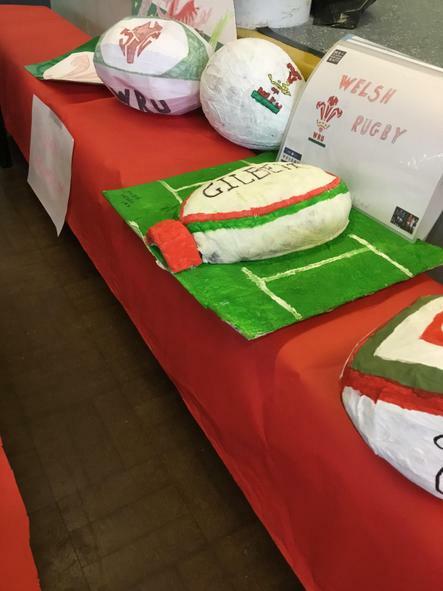 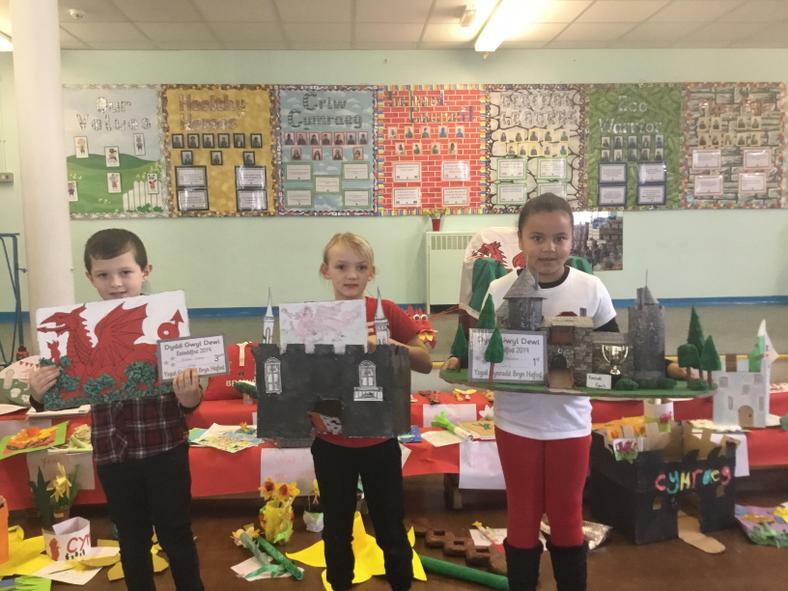 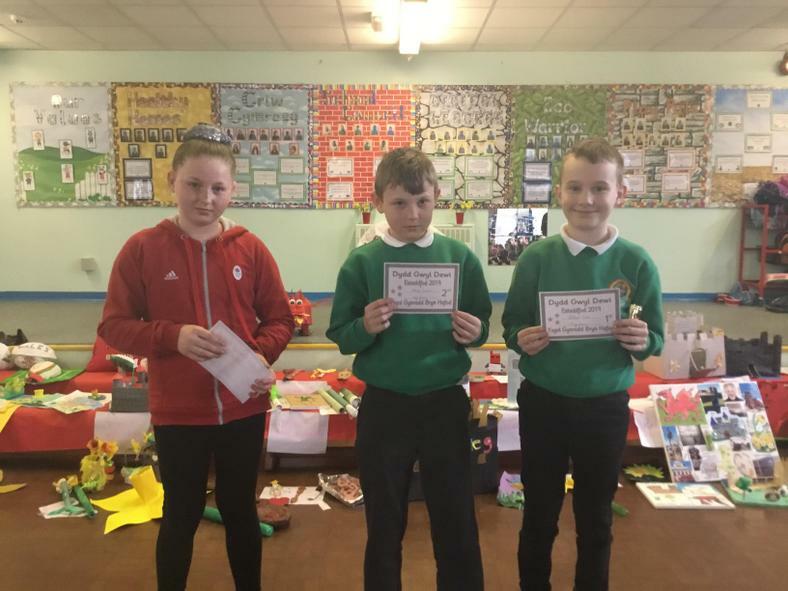 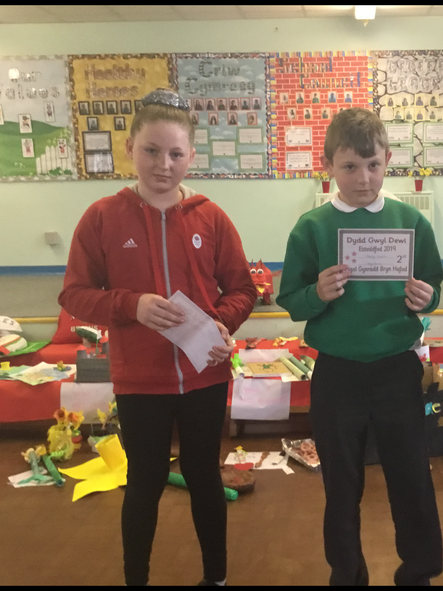 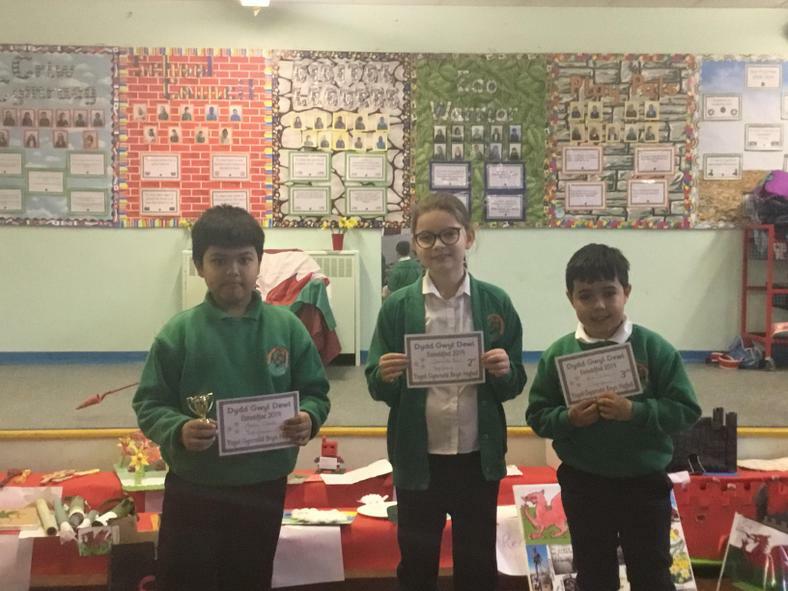 There will be 1st, 2nd and 3rd places per class and every entry well receive a 'Da Iawn' certificate. 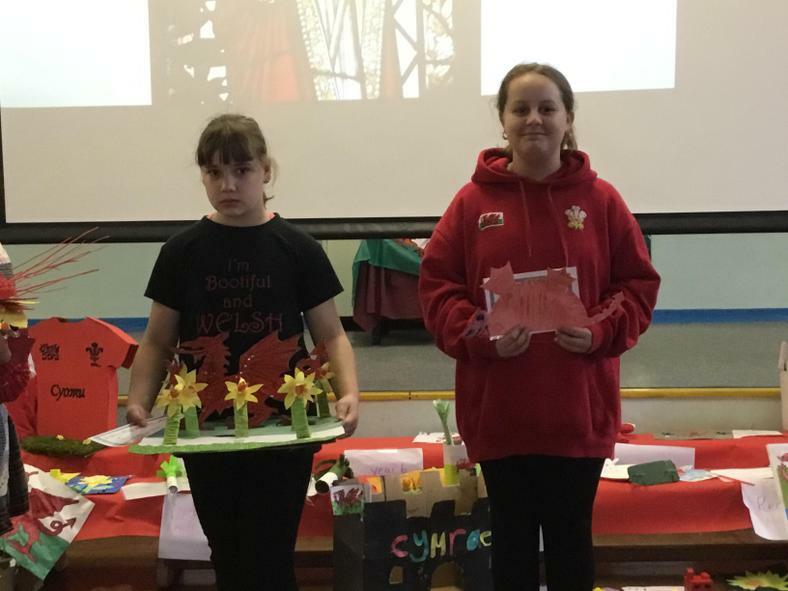 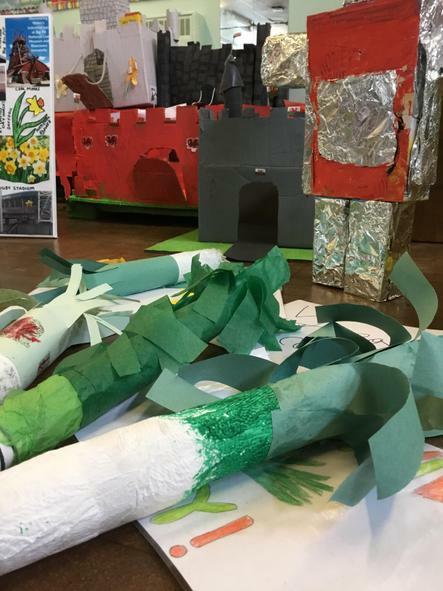 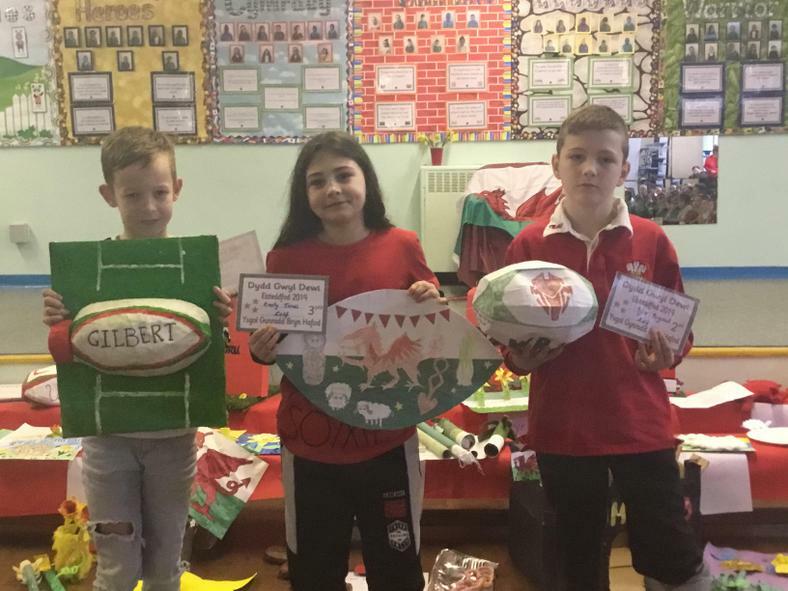 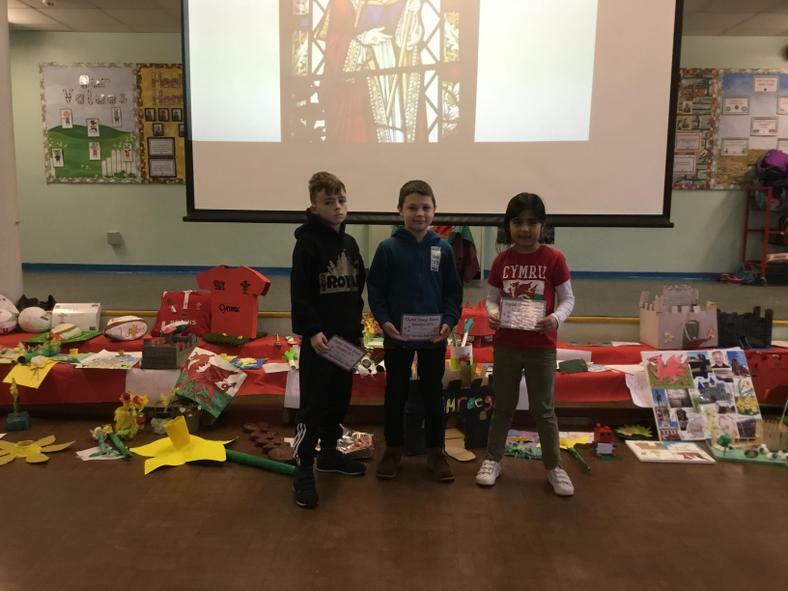 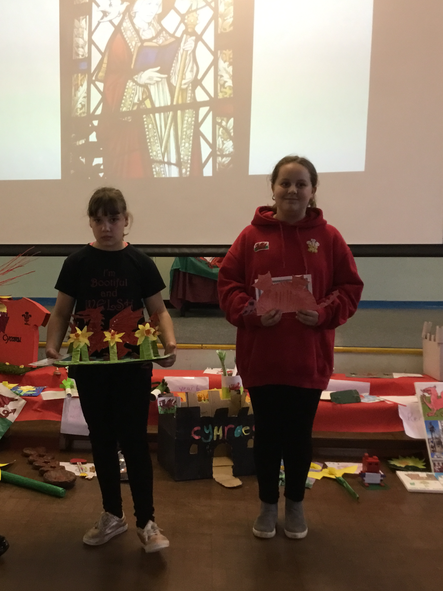 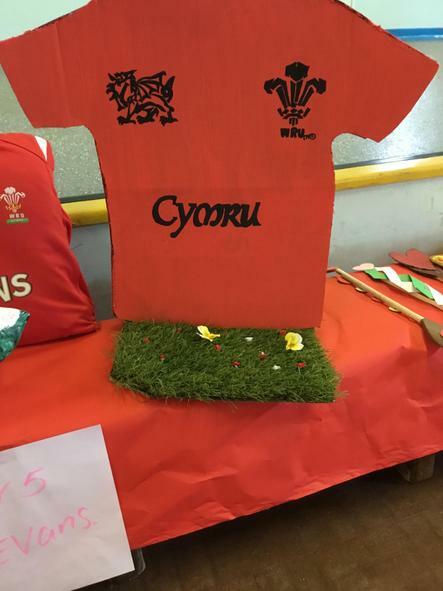 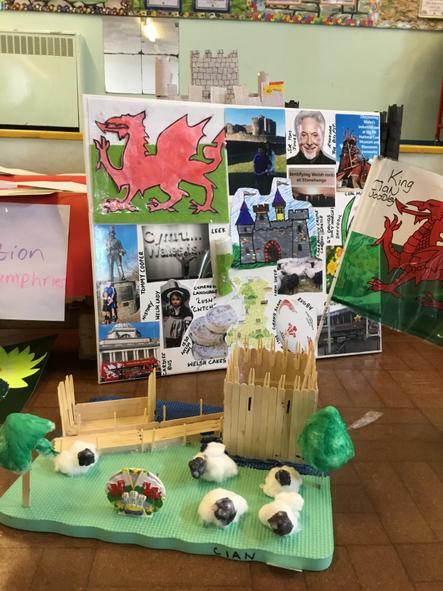 Please see our Twitter (brynhafodprm) for pictures, videos and updates on St. David's Day celebrations!